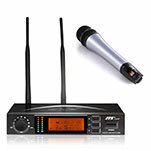 The new IN-164 wireless system offers several forward-thinking features, including the world's first remote control RF setting function, which allows automatic remote control frequency settings of the transmitter from the receiver, ensuring that DJs have reliable transmission, even in the most challenging environments. Built to meet JTS’s usual standard of durability, the IN-164 is well-designed and available in both handheld and belt-pack versions. 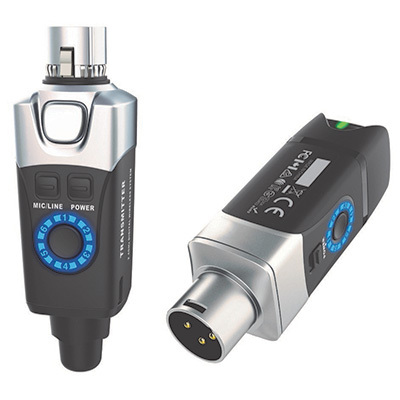 The handheld version, the IN-264TH, features the new JTS SAM-8WLN mic capsule (for high gain before feedback and super-low handling noise) and the transmitter is powered by two AA batteries to provide a battery life of up to 12 hours. 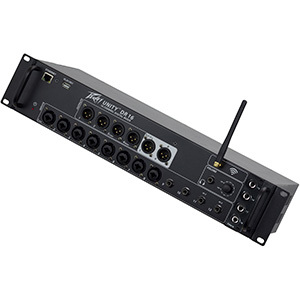 For mobile DJs who would prefer the freedom offered by a belt-pack version, the IN-264TB is a compact, lightweight solution which accepts a range of inputs (such as JTS headsets or lapel microphones like the popular JTS CM-501) via its four-pin mini-XLR input. Like the handheld version, the IN-264TB offers a battery life of up to 12 hours, also being powered by two AA batteries. 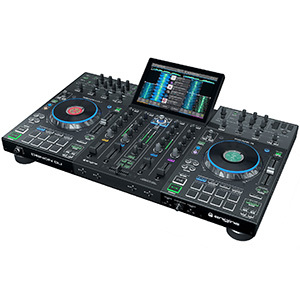 Both the IN-164 handheld and belt-pack models offer six pre-set groups, with a maximum of 23 channels in one group, and a 200~480m operational distance, making them well-suited to mobile DJs who like to move around the venue while hosting an event. 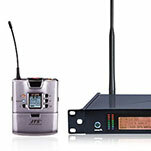 JTS has also equipped the IN-164 with its unique REMOSET technology, which uses an RF signal to instantly send frequency-change settings from the IN Series receiver to the transmitter. 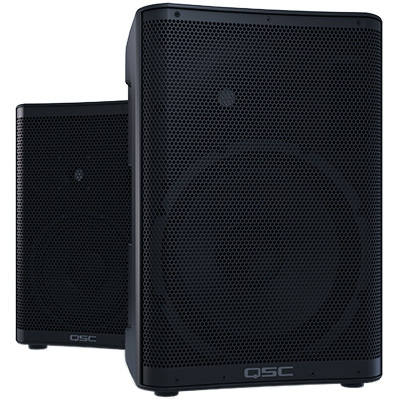 For mobile DJs, this makes the IN-164 a hugely reliable system for use in challenging wireless situations. 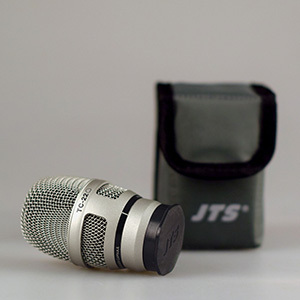 The JTS IN-164 (handheld or belt-pack) is available now from FBT Audio UK at an SSP of £299. 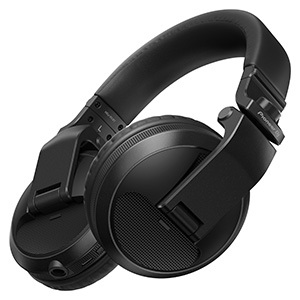 Compatible JTS headset systems start at £299.